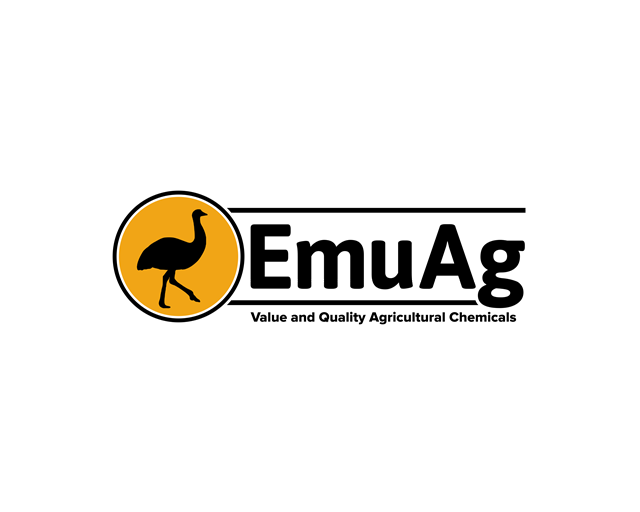 Clean and Crisp - Agricultural Supply. 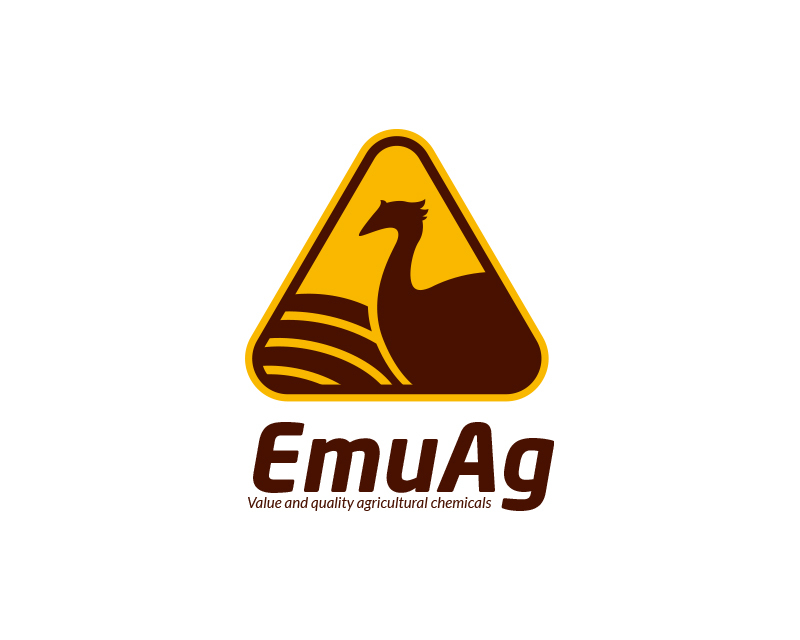 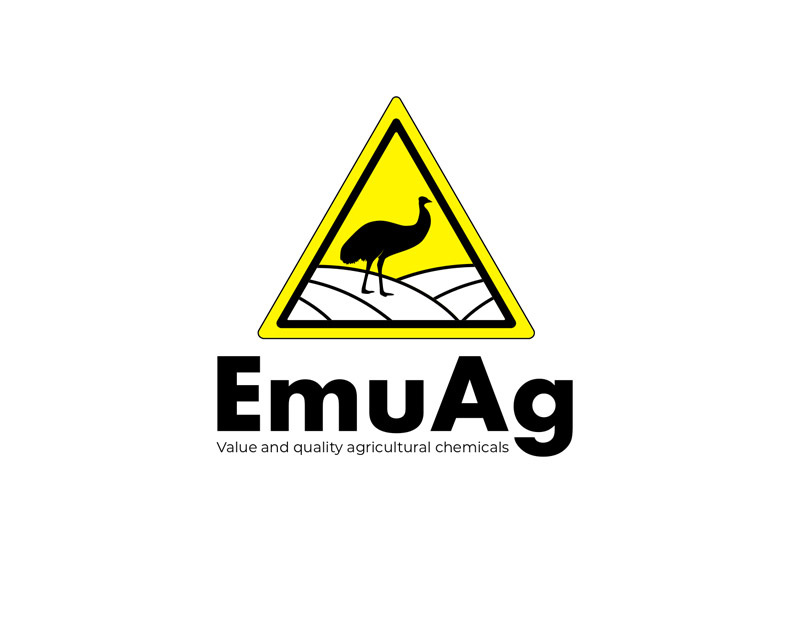 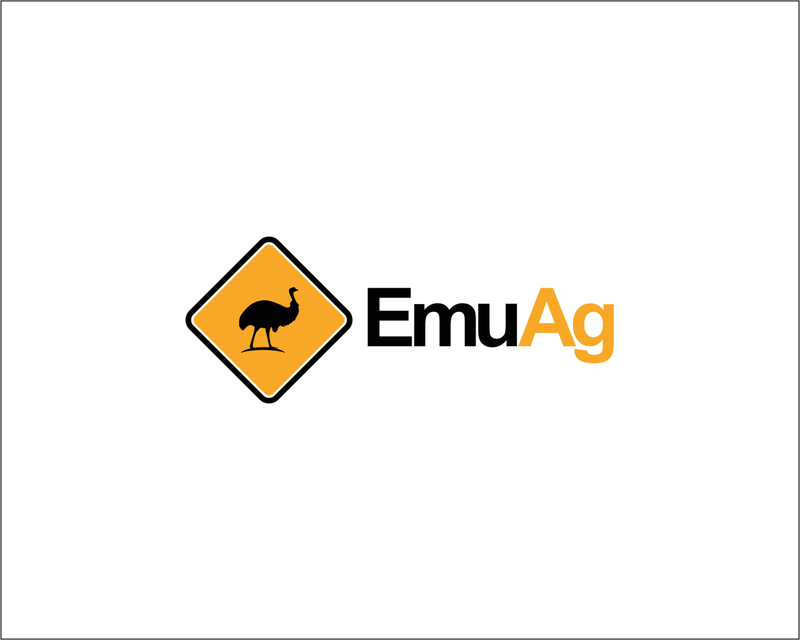 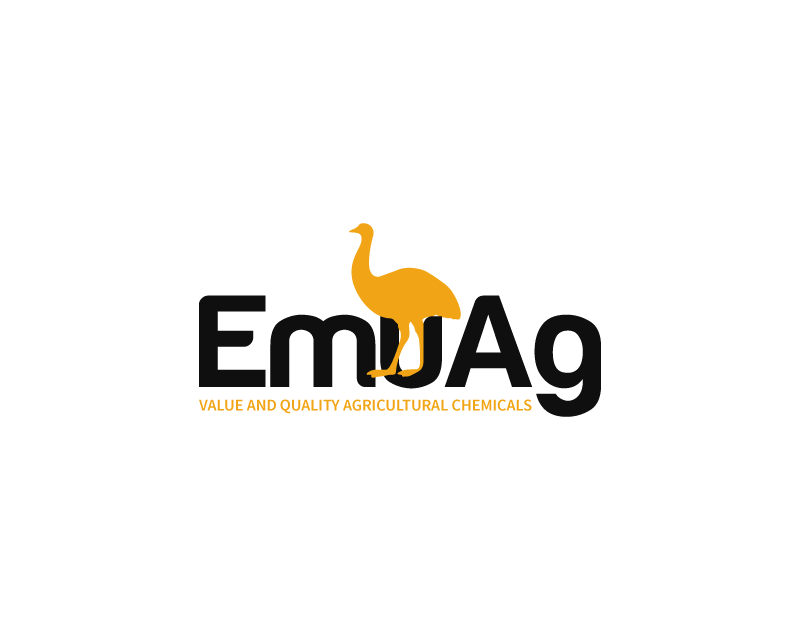 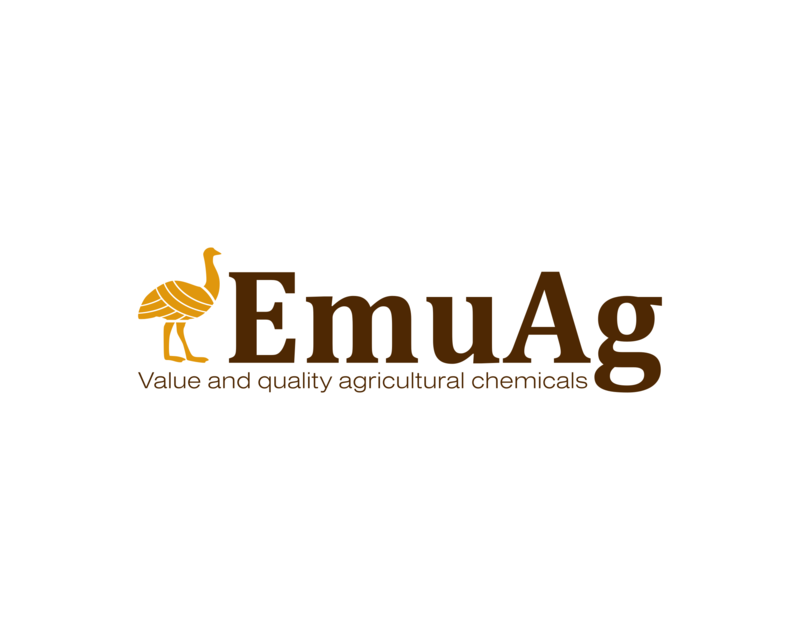 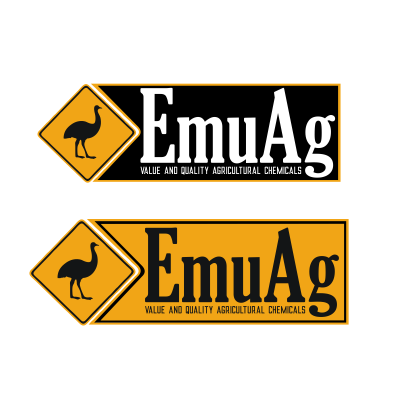 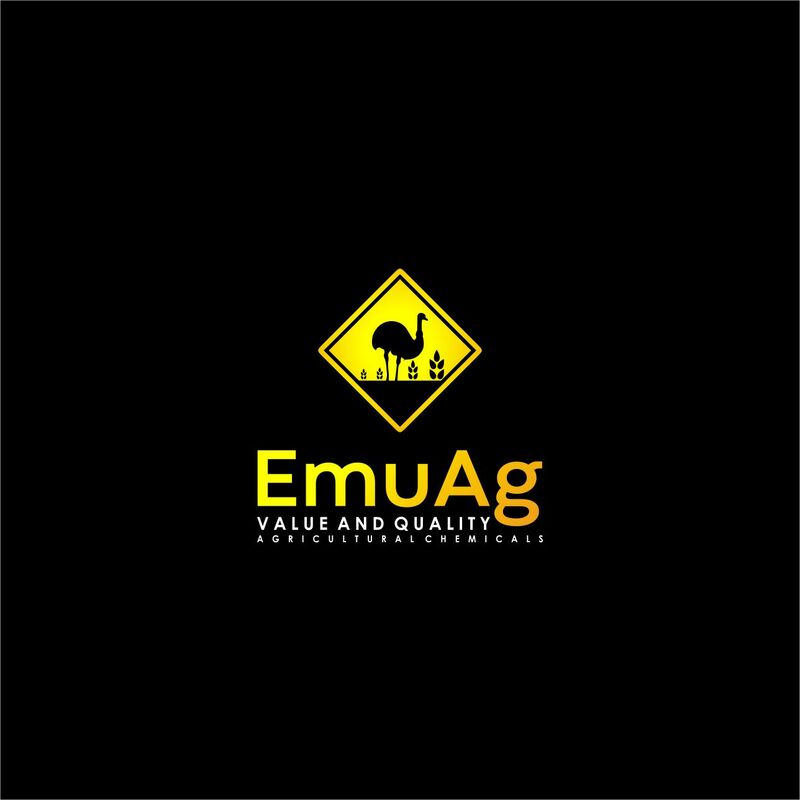 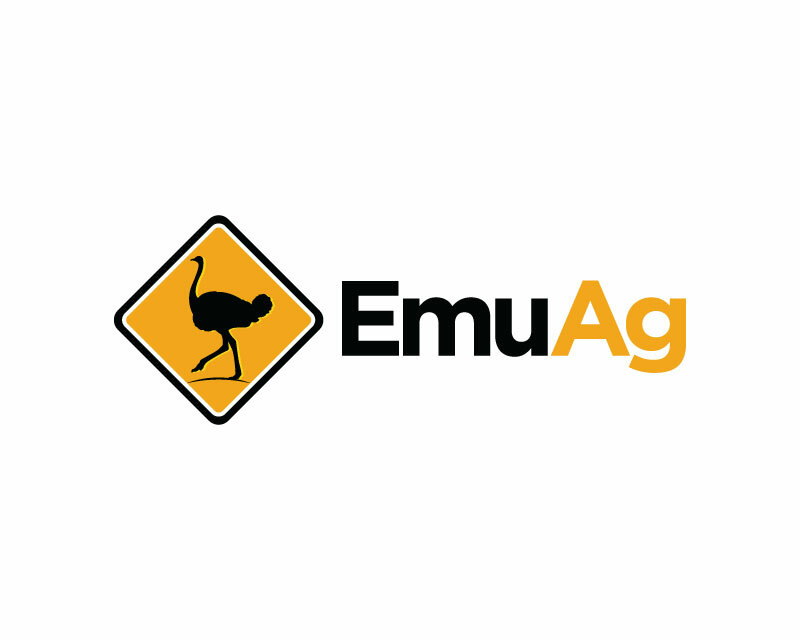 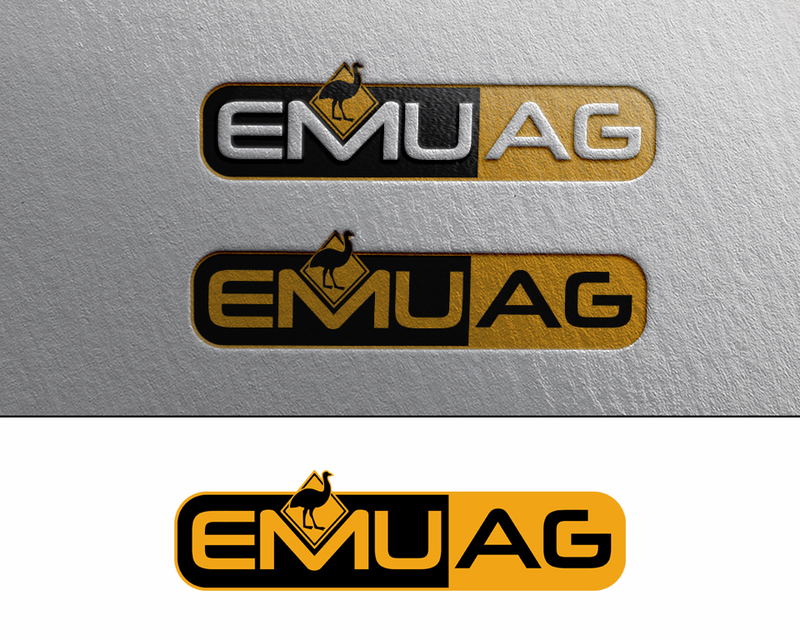 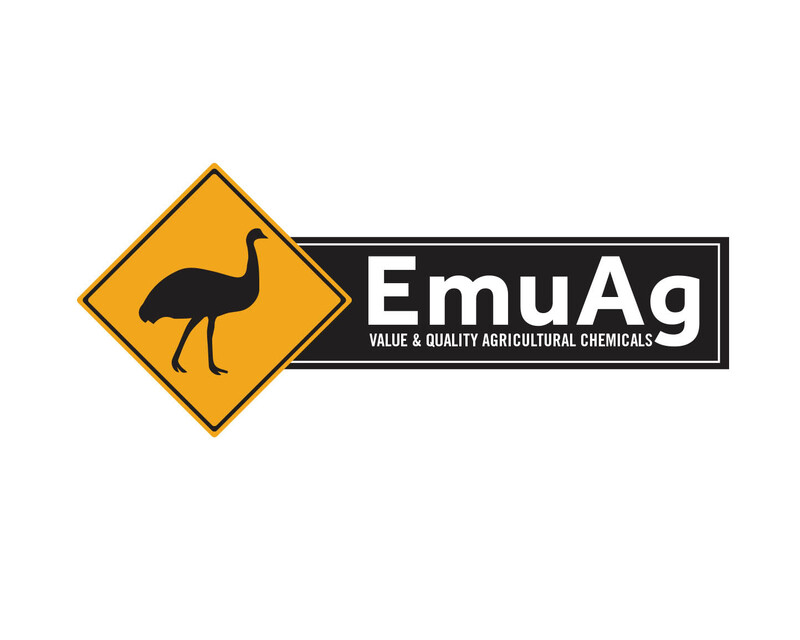 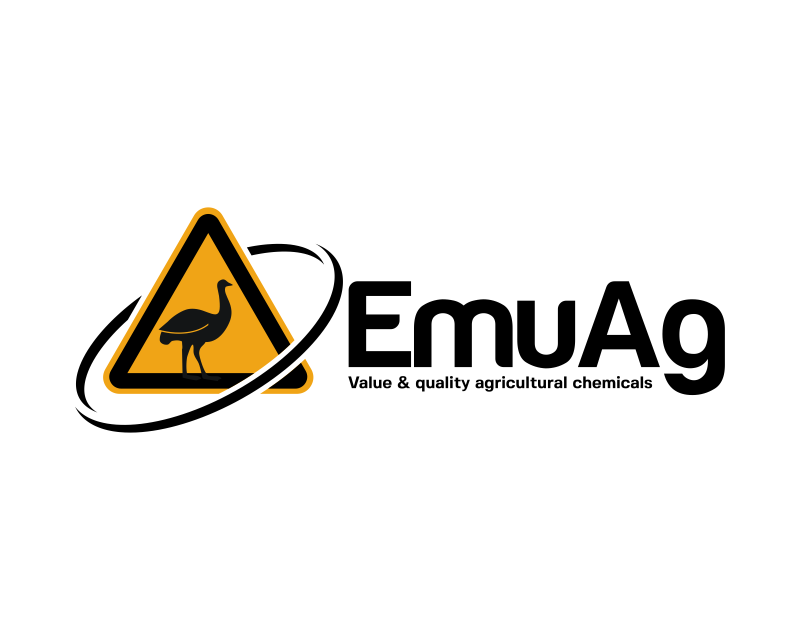 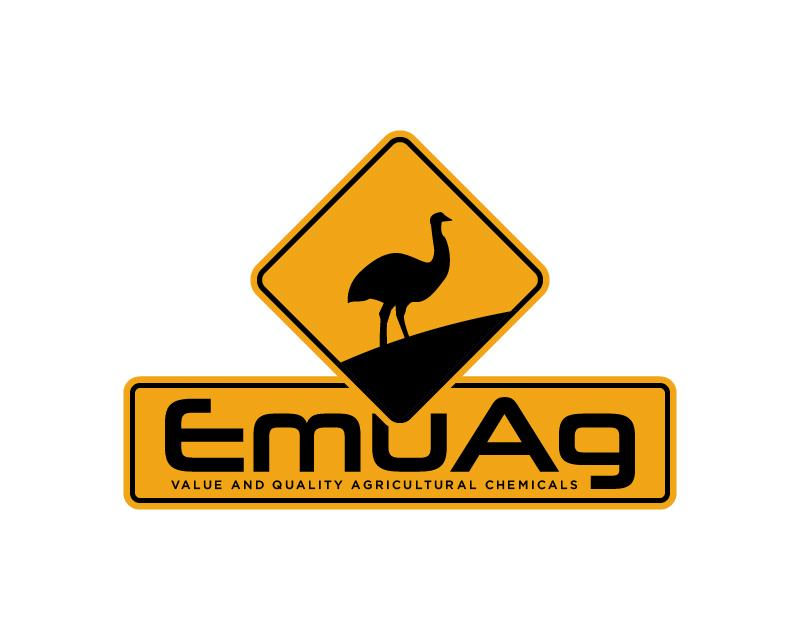 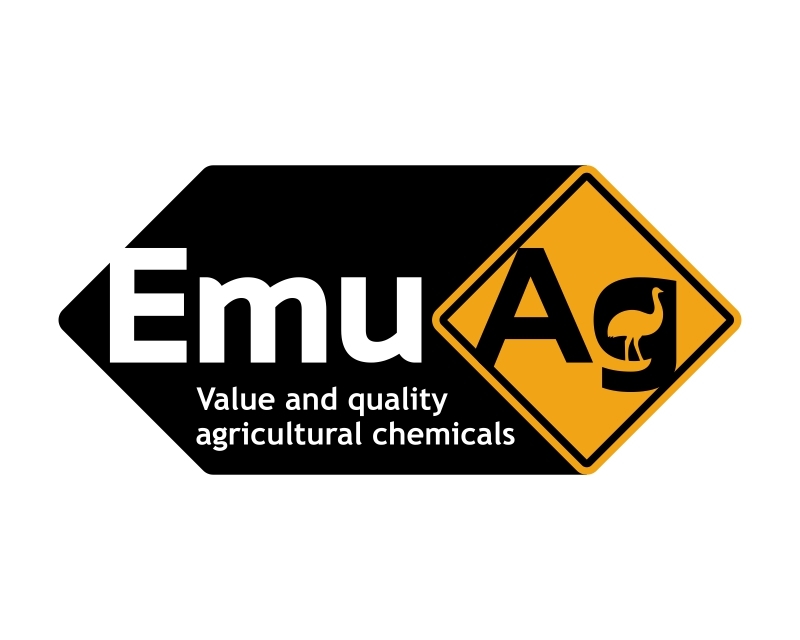 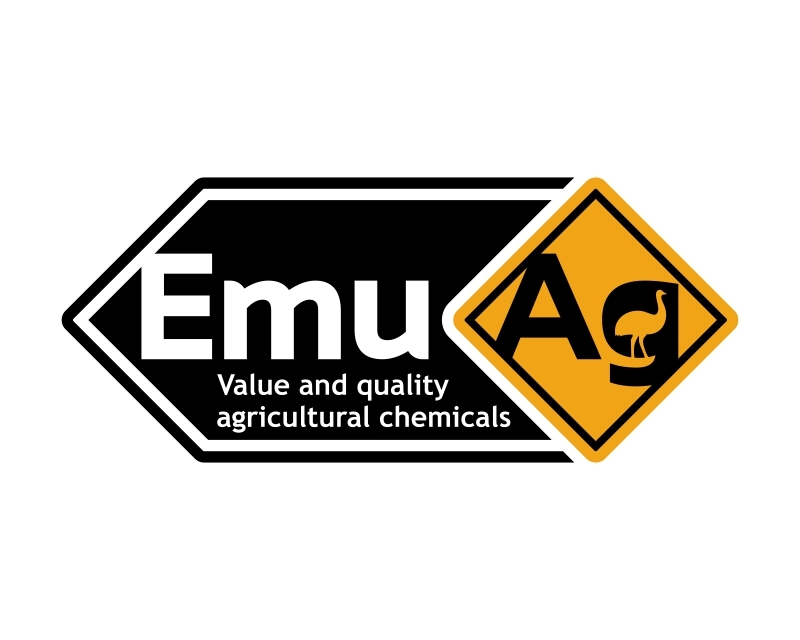 Reference to the Emu bird. 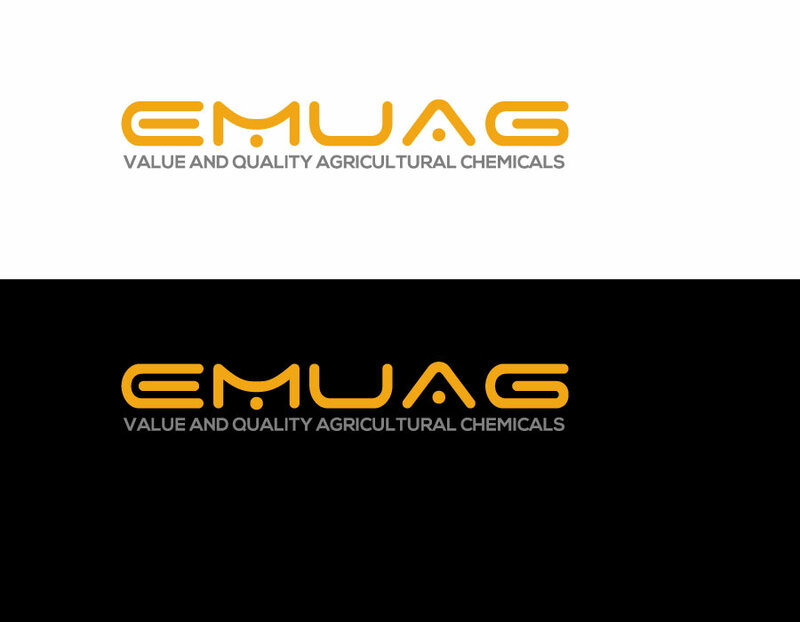 Will be used on product labels.